Psilocybe Pajaritos "little birds" are part of the Psilocybe Mexicana family and it is believed they are so named because of the ability of the magic sclerotia to make one sing like a bird. Pajaritos is Spanish for "little bird'. This name have been given to this truffle by the Mayas in Guatemala. The Psilocybe Pajaritos is comparable with the Tampanensis in terms of the amount of active ingredient. 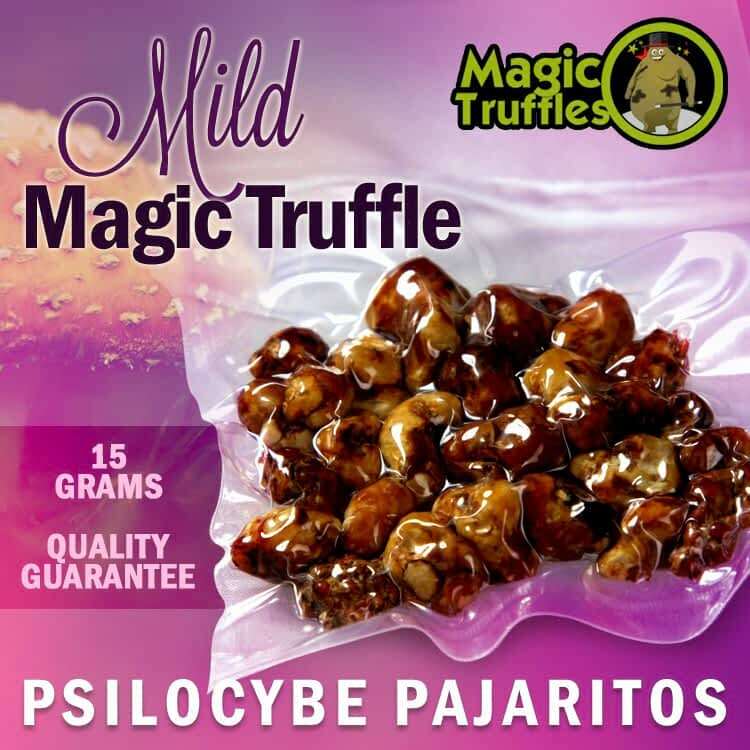 The Psilocybe Pajaritos is a relatively mild strain that gives a social, creative and philosophical trip. The trip is relaxed and happy and some people experience mild hallucinations. Share your experience about Pajaritos with other customers. Submit your tips or thought on this product, be detailed and specific.